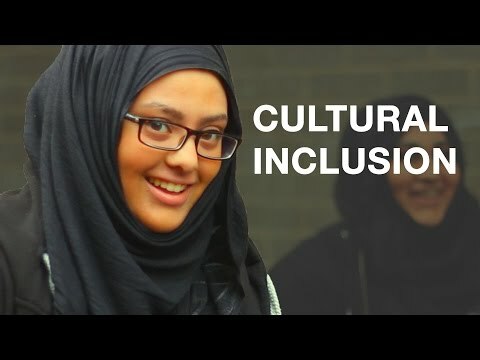 Campaign: To encourage a culture of inclusion in schools. I’m a British Muslim and although I’ve not experienced discrimination personally, I’ve seen the impact that Islamophobia has had on others in stories I've read in the news. My group and I are currently studying at the Royal High School in Edinburgh, which is made up of students from all kinds of ethnic backgrounds. I think part of the reason why it doesn’t seem to be a problem for us, is because we’ve had the opportunity to learn about each other’s cultures. Our Fixers campaign is to promote a culture of inclusion in schools. Hopefully, we can encourage students to see past negative stereotypes and do more to find common ground between their peers.